Competitors are required to carry mandatory equipment items during the week of the race. Mandatory equipment will be reviewed at Competitor Check-In at the race hotel and on the course during the week of the race. Failure to have an item will result in a penalty or not being able to start / continue the race. 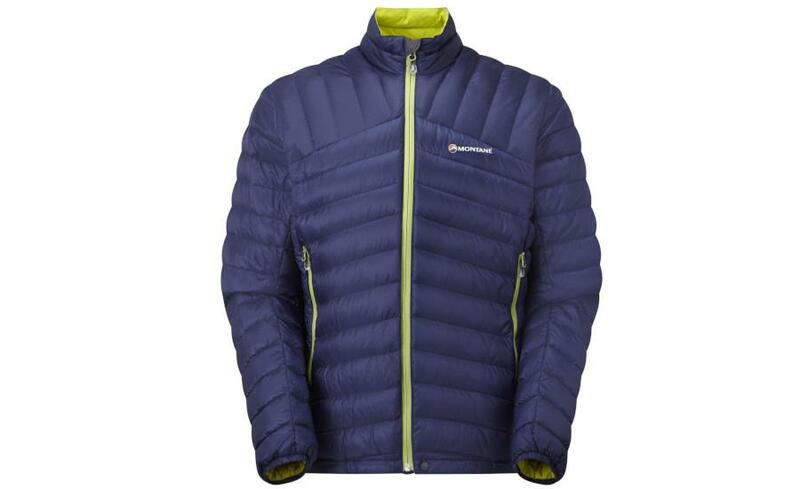 Review the Equipment List in detail to make sure that you have every mandatory equipment item. The equipment list includes descriptions, pictures and and also links to examples. All items are available at the RacingThePlanet Store. 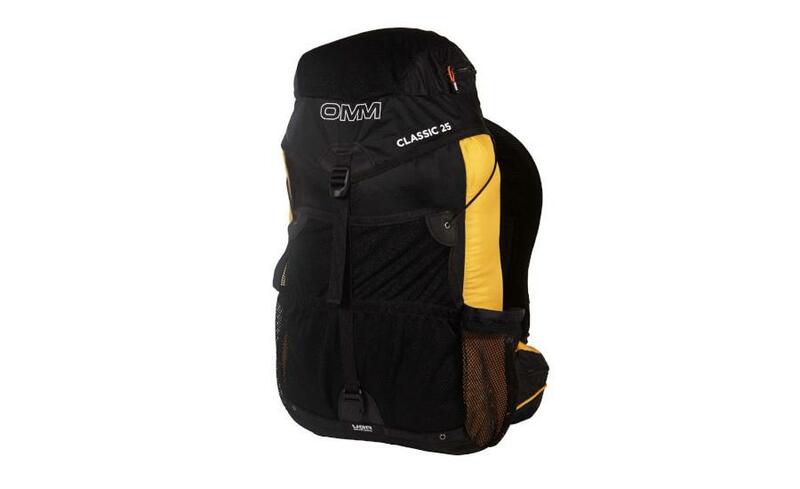 Your backpack / rucksack should be capable of carrying all of your mandatory and optional equipment. A 25-30L backpack is optimal. When full, most competitor backpacks range in weight from 7-15kg / 15-33lbs while the average backpack weighs 9kg / 20lbs without water. Note: There is no one backpack model that works for everyone. 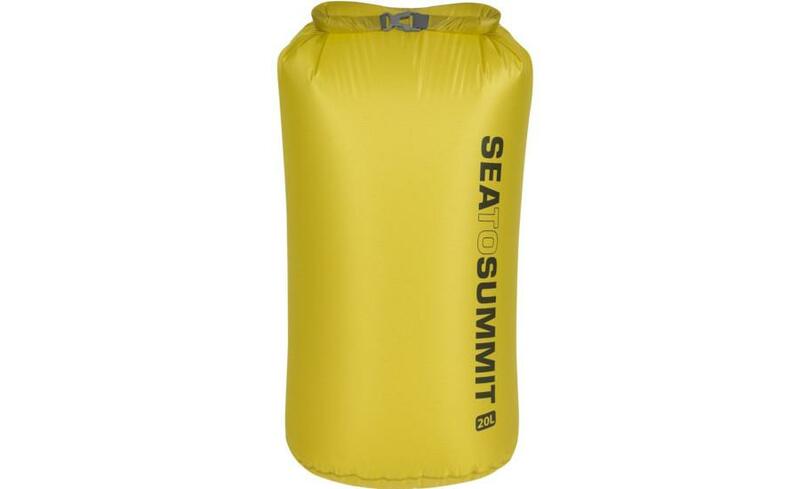 The waterproof bag must be a minimum of 35 liters in size. There is a chance of rain, and it is vital that you keep the contents of your backpack (in particular, your sleeping bag and camp clothes) dry. Using a combination of smaller waterproof bags does not fulfill this requirement. 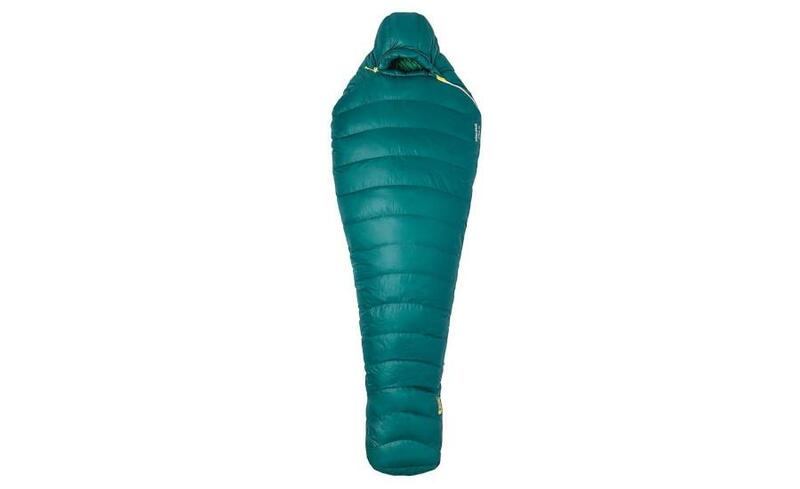 The minimum requirement combination of sleeping bag plus bag liner is 0°C / 32°F. If you are sensitive to cold temperatures you may want to look at combinations below this temperature. Competitors are required to carry two light sources during the event one must be a headlamp or handheld torch. 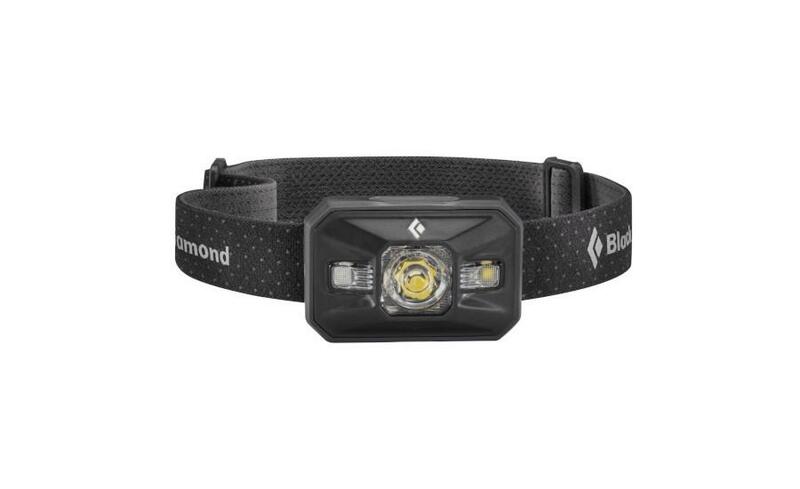 Both lights must be strong enough to use when on the course at night on uneven terrain. 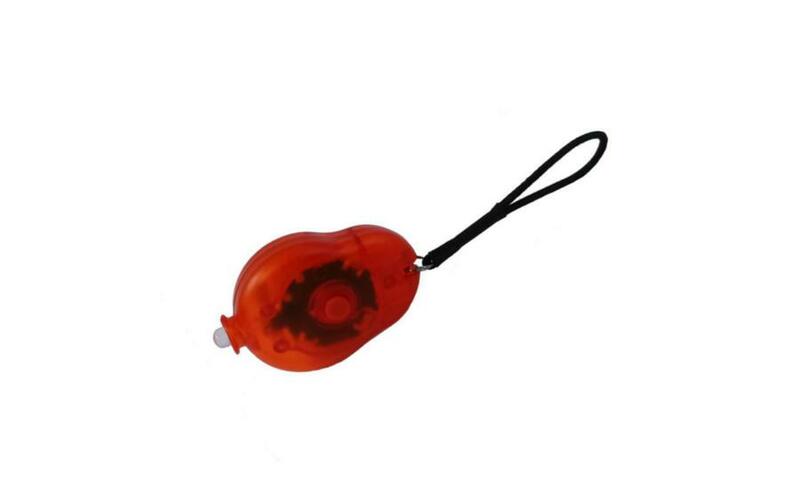 The red flashing light is required in in addition to your headlamp and back-up light. 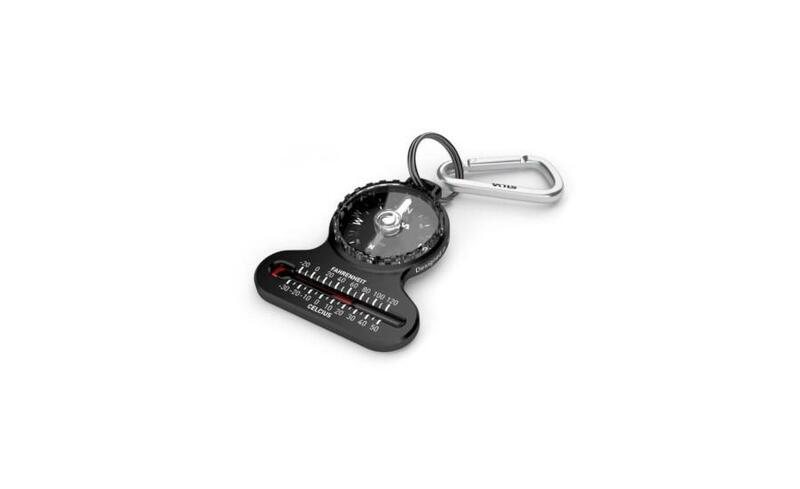 This is to be attached to the rear of your backpack and switched on when you are on the course in the dark. 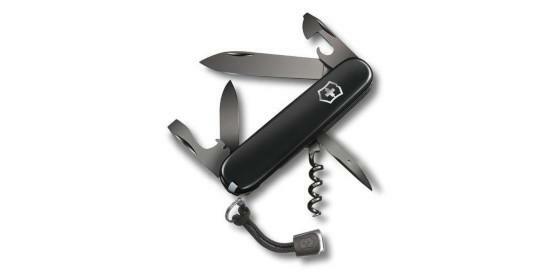 A small knife or multi-tool has multiple uses during the event. 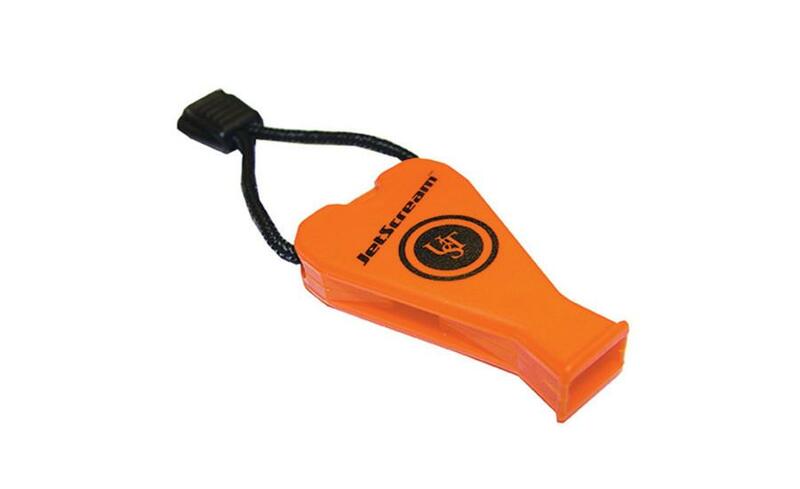 A whistle can be used to attract attention in case of an emergency. Note that many backpacks include a whistle on the buckle - this is not sufficient. You must have an emergency whistle. 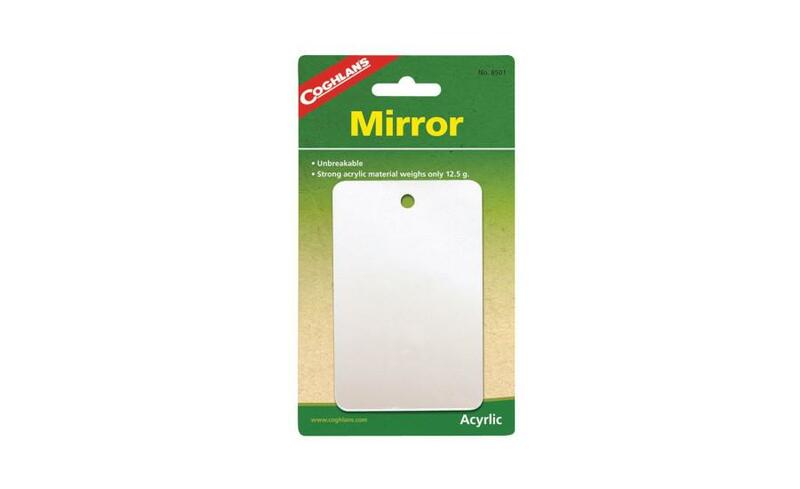 A mirror can be used to attract attention in case of an emergency. 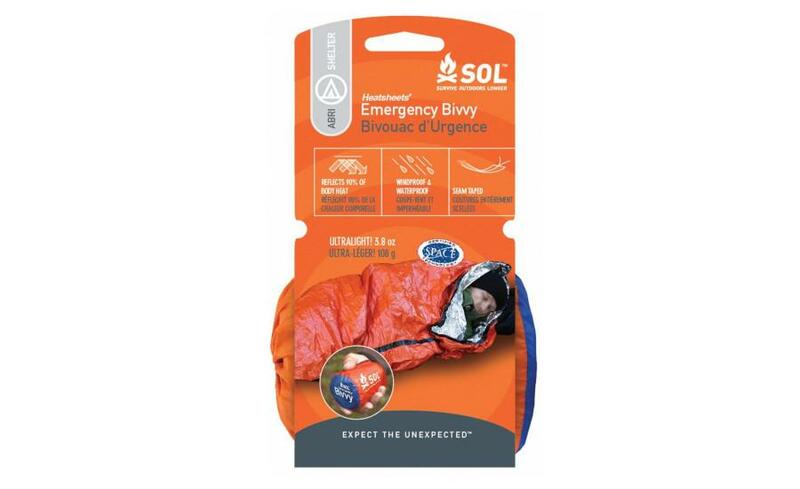 The survival bivvy / bag must be a closed bivvy bag (not a blanket) made of reflective material. We recommend a thick bag that you can repack easily as you may want to use it over your sleeping bag in cold or wet weather conditions. Any model of compass is adequate however, a compass as a part of a watch is not sufficient. Note: There is no navigation in the event. 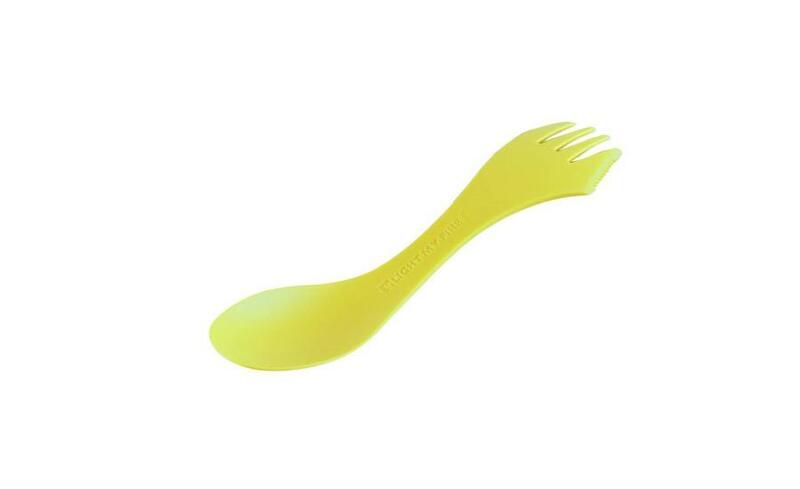 Ideally bring more than one eating utensil (e.g. fork or spoon) in case you lose one. 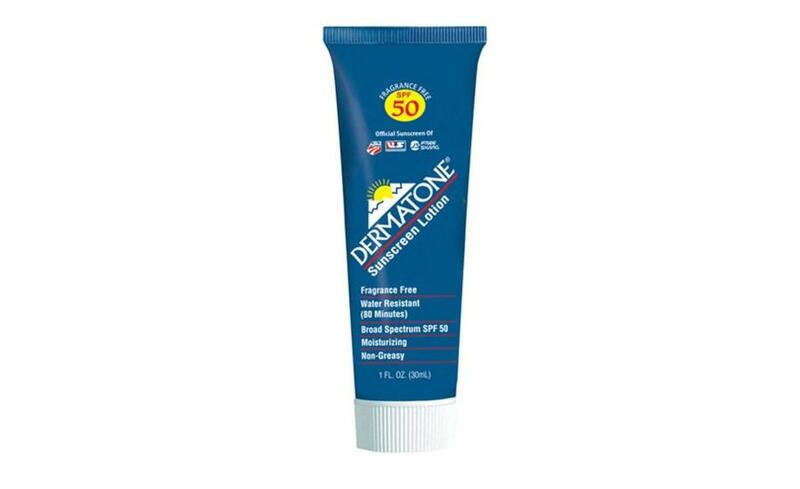 You must have minimum of 60 ml / 2 fl oz of sunscreen. Choose a brand with high SPF that is waterproof, sweat-proof and non-greasy. 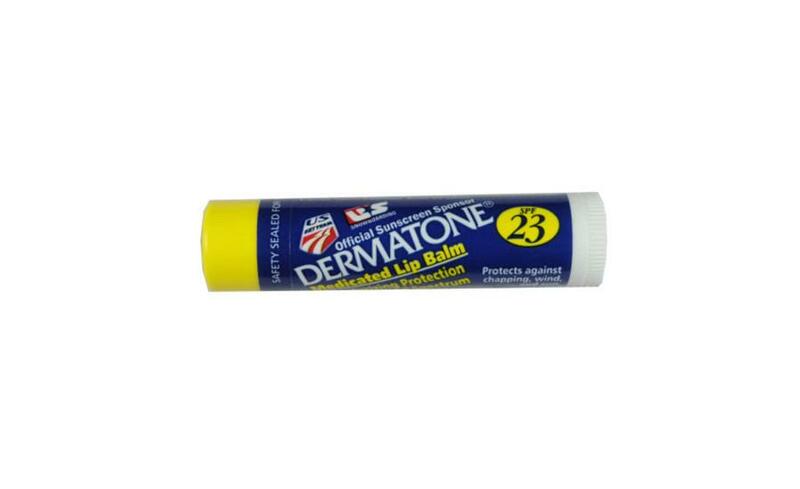 Lip sunscreen is necessary to protect lips from the sun. Bring an adequate 7-day supply (at least 12 mild pain relief pills) so that you are not dependent on medication from the event medical team. Important Note: You should seek advice from your doctor about any medication that you plan to take during the race, including any form of painkillers. 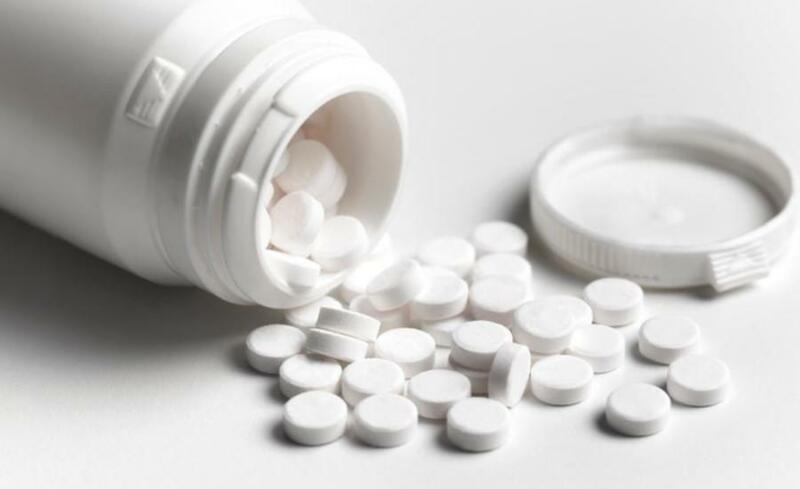 If you take painkillers, Tylenol / Paracetamol / Acetaminophen are preferred over anti-inflammatory medications such as Ibuprofen / Neurofen / Advil / Motrin / Naprosyn and others. It is NOT advised to take anti-inflammatory medication on the course. Please read the expert article called Painkillers Used during Ultramarathons for more details. Note 1: Lubricant such as Bodyglide or Loob is also highly recommended. Foot powder is recommended for feet that sweat a lot. Note 2: You should try to anticipate the amount of supplies you will need for 7 days. 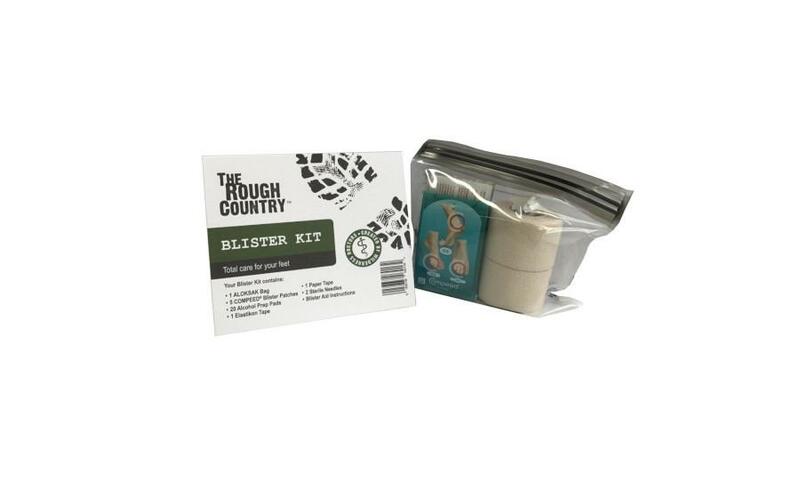 If you do not bring enough supplies, you could be at risk of developing more severe blisters that could jeopardize your ability to finish the race.recommended. Foot powder is recommended for feet that sweat a lot. 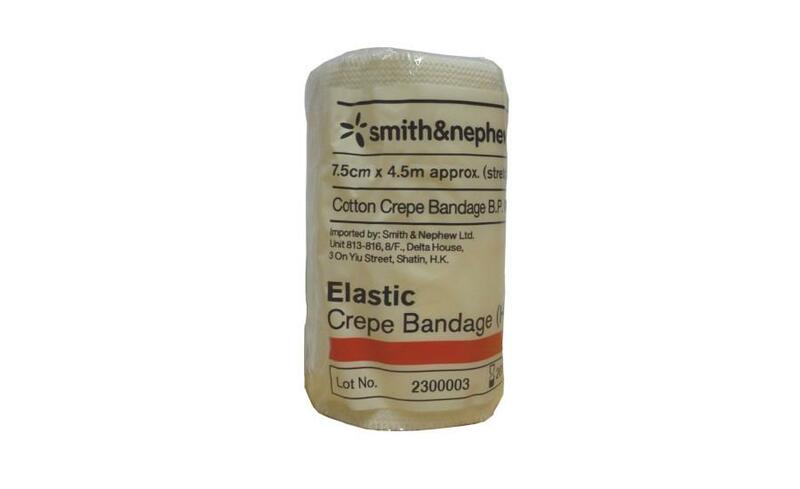 The compression bandage must be a minimum size of 7.5 cm/3 in wide x 4.5 m/14 ft long (6 cm/2.4 inches in diameter). A minimum of 10 safety pins are required for attaching your bib number and event patch and for multiple uses during the event. 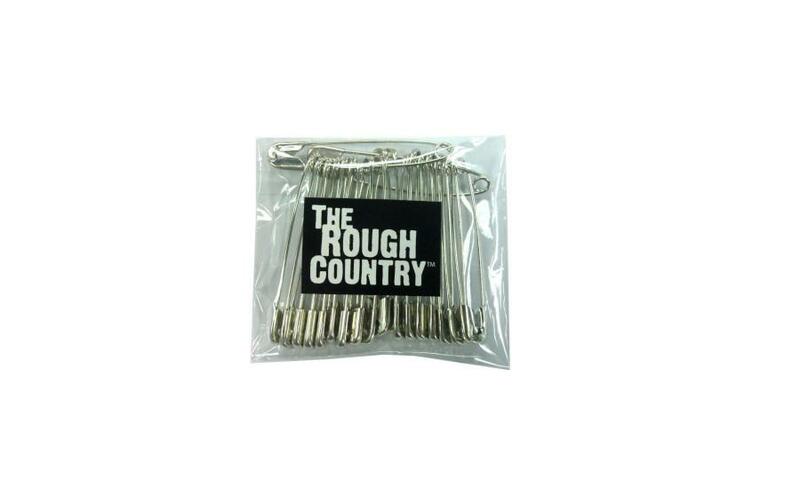 Heavy duty, large pins work best. 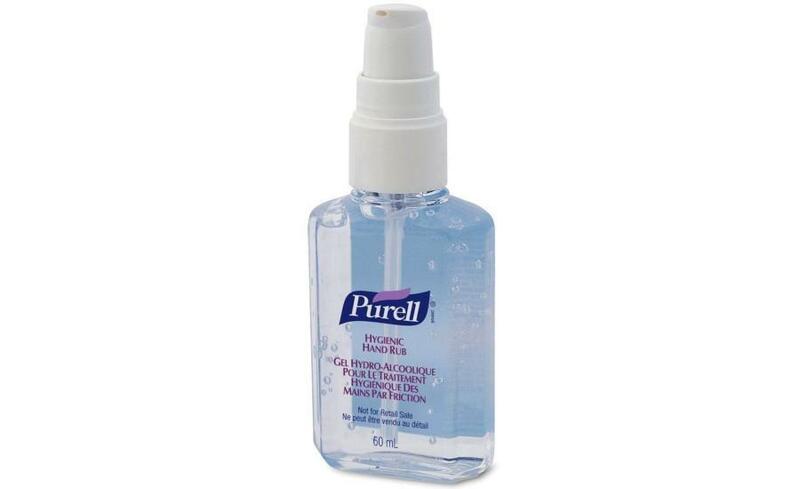 A minimum of 60 ml / 2 fl oz of alcohol gel is required. Alcohol wipes cannot replace alcohol gel, but you may choose to carry both. 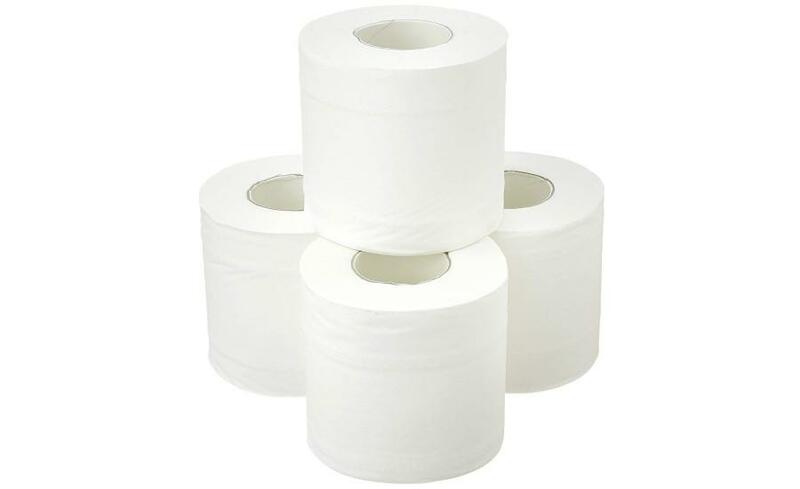 A 7-day supply of toilet tissue is mandatory as no tissues / paper will be provided for toilet use. It is recommended to also bring wet wipes. 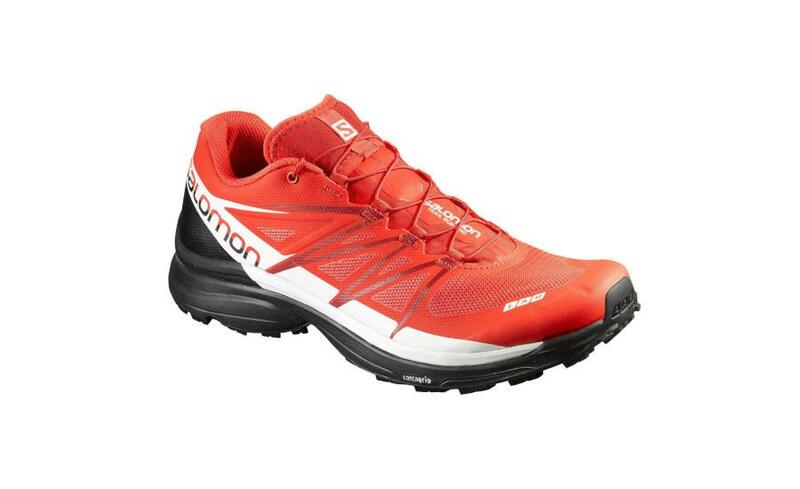 Competitors should wear trail or running shoes. Consider buying your shoes 1 to 2 sizes larger than you would normally wear to account for swelling and tape for blisters. Two pairs of socks are required, but 6-7 pairs are recommended to allow for a fresh pair for each day on the course. 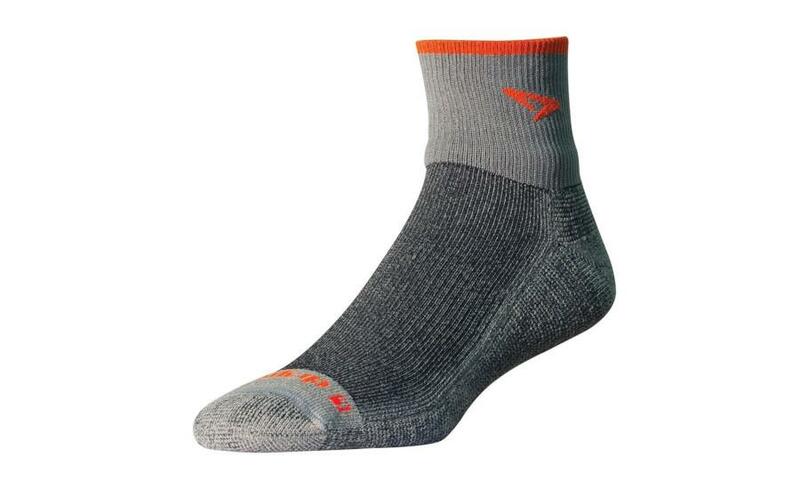 Many competitors wear two layers of socks at one time. Two pairs of shorts / tights / pants are required. 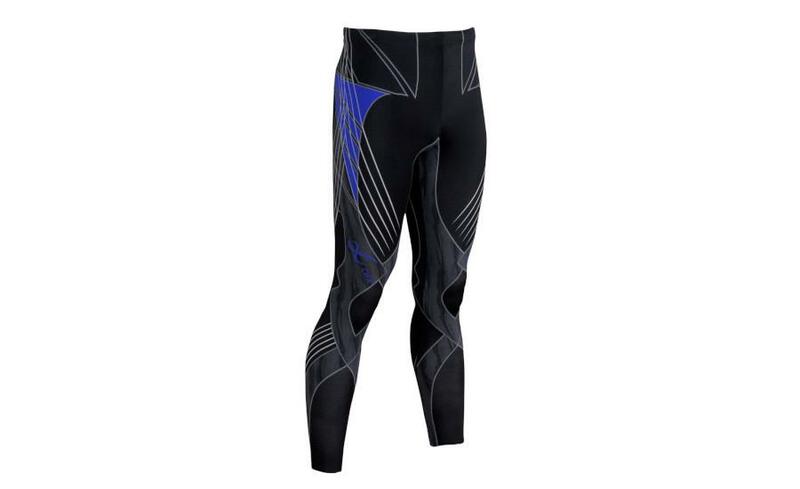 One pair must cover your full leg. 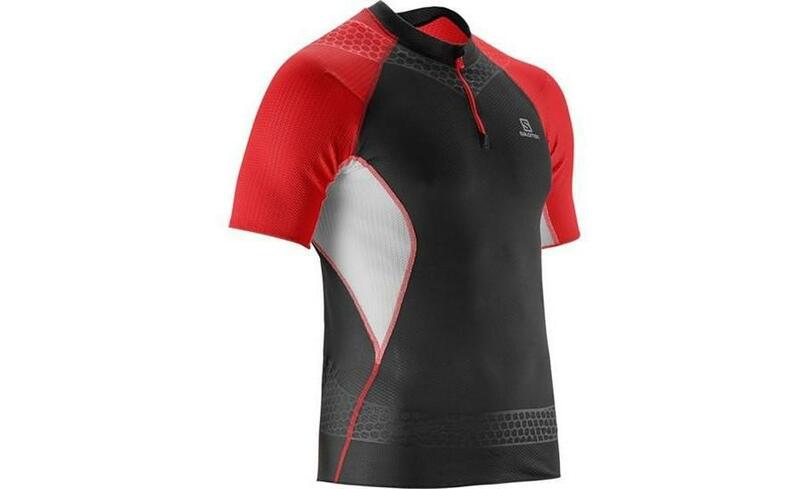 One shirt is required, but we recommend two shirts, including one that is long-sleeved for sun protection and / or warmth in cold temperatures. Quick dry materials in light colors are recommended. Temperatures can get very cold. This must be a warm top (preferably fleece or down jacket). An alternative is a thick, long-sleeve capilene top. 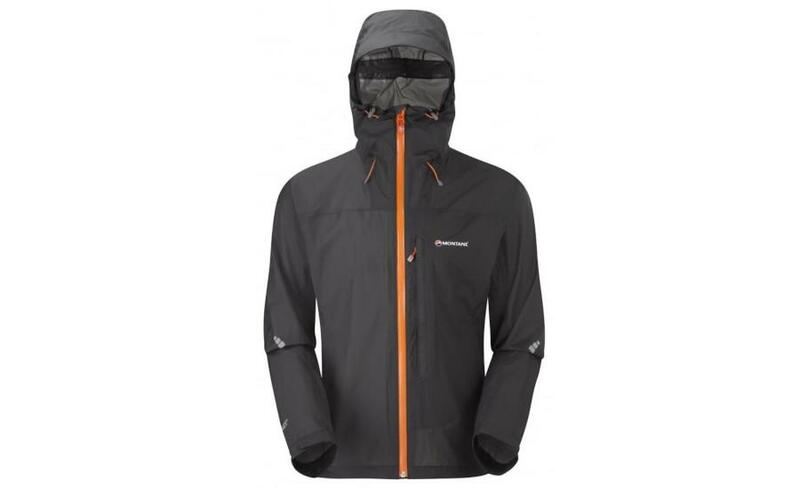 The jacket must be fully waterproof (preferably also windproof) to keep you dry and warm. 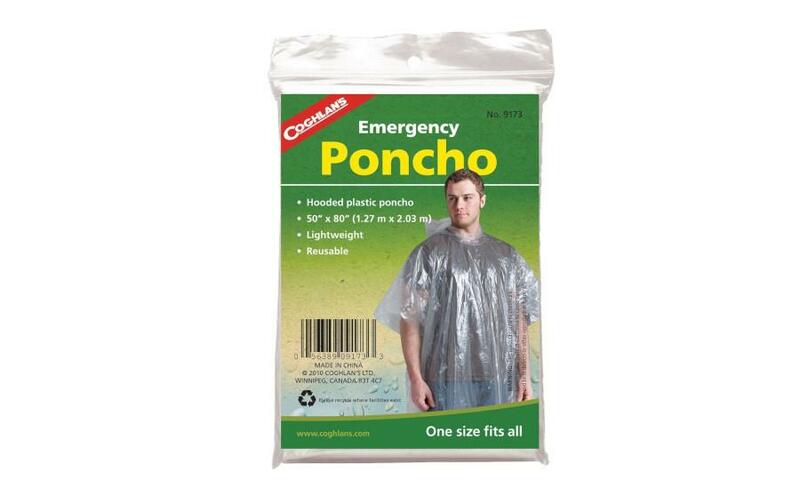 A rain poncho is required for additional warmth and wet protection. 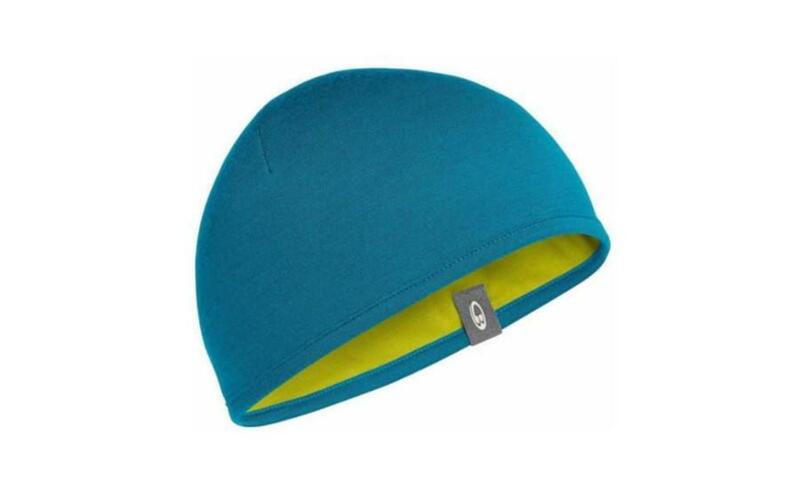 It is lightweight and easy to put on / take off when the weather changes. 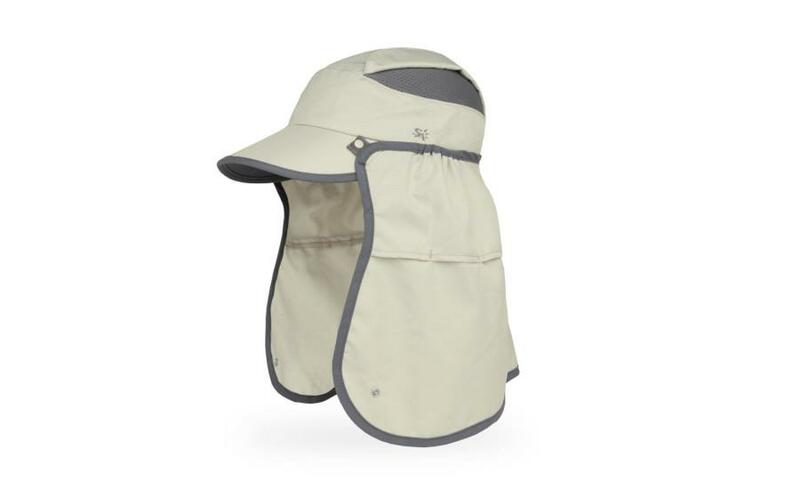 It is required that you wear a cap with a neck cover (such as legionnaire design) or have a cap with a Buff to cover both your head and neck. A warm hat for warmth in the cold. A Buff does not fulfill this requirement. 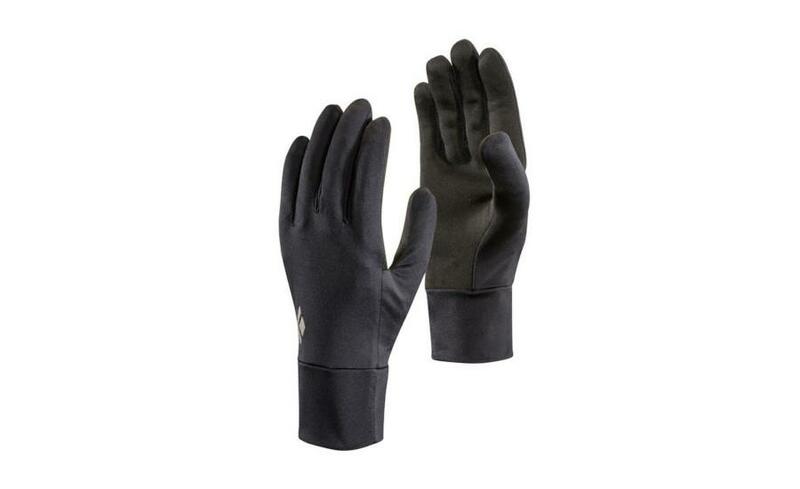 Full finger gloves are required for warmth in the cold. Any pair of UV protection sunglasses fulfills this requirement. 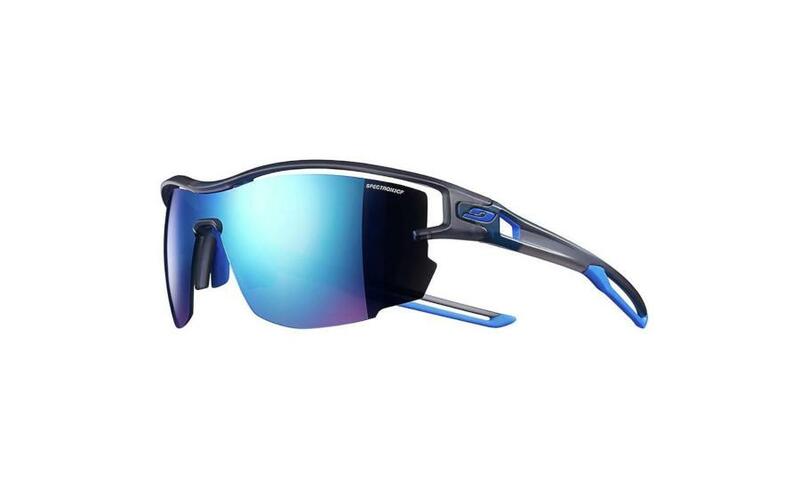 Only 1 pair is mandatory but it is recommended to take 2 pairs as sunglasses are often lost or broken. 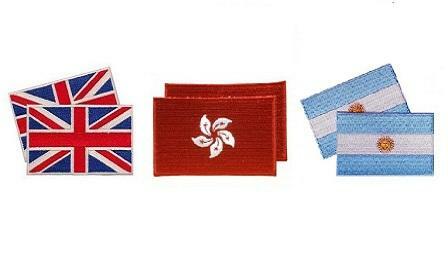 You must provide your own nationality patches to wear on both sleeves of all tops (including jackets) throughout the event. These are in addition to the RacingThePlanet patches which are provided by the 4 Deserts. 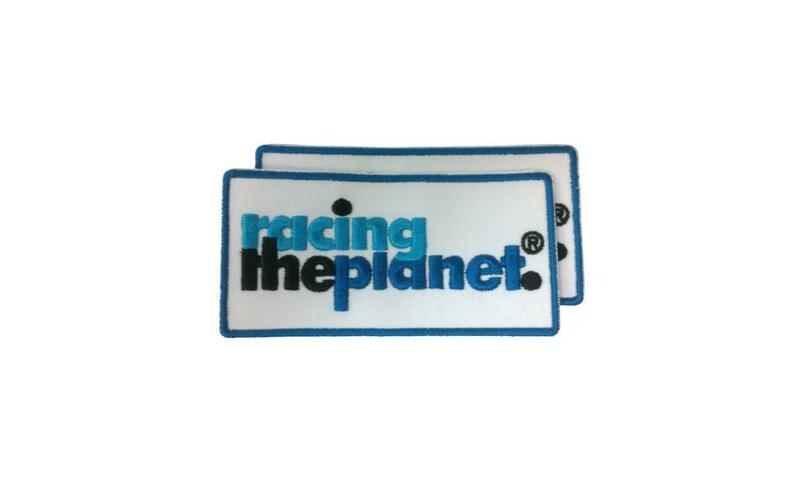 We will send you a set of eight RacingThePlanet patches approximately 6 weeks before the event. You do not need to purchase these patches. You must be able to carry containers that can hold 2.5 liters of water at all times. 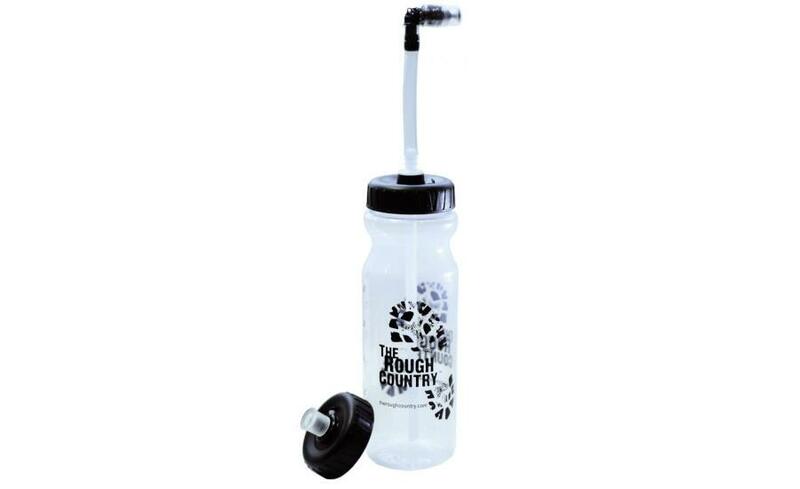 We advise having capacity for 1.5 liters in bottles or a bladder that are easy to access and fill up. In addition to this, you must have a separate Platypus SoftBottle for 1.0 liter (or 2 soft bottles for 0.5L), which folds up inside your backpack, when not being used. Bottles: These allow for more flexibility they can be attached to the shoulder straps of your backpack, put in a front pack, kept in the backpack with a Platypus Drink Tube or carried by hand. Hydration bladders: A popular choice, but sometimes difficult to know how much fluid you have drunk; can also be difficult to fill quickly. - A combination of both, e.g. powder for 15 liters of water and tablets for 15 hours on the course. If you expect to spend more than 30 hours on the course then you should increase this accordingly. 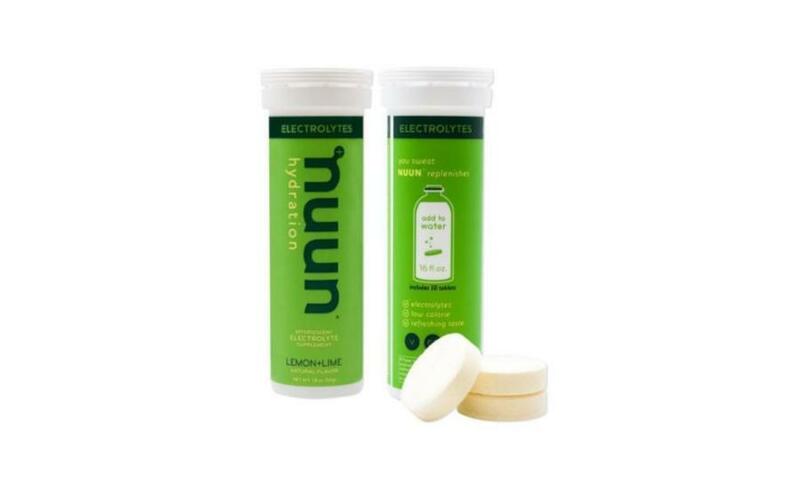 It is vital that you test your electrolyte plan during your training and follow the amounts recommended on the packets. You are responsible for your own food for the duration of the event. You need a meal for the night before the race as well as a minimum of 2,000 calories / day during the race (7 days) for a minimum of 14,000 calories in total. 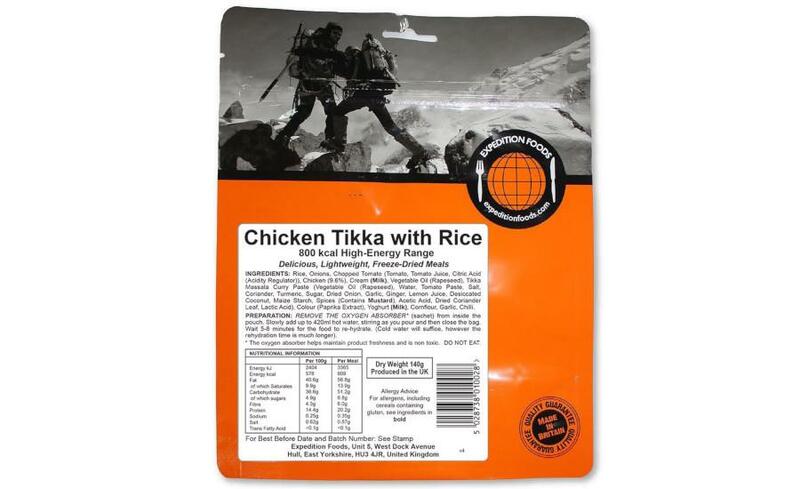 We recommend using freeze-dried meals as your main food source. Hot water will be available at all campsites. We also recommend considering energy bars/ gels, nutrition supplements, drink mixes and on-the-go snacks to supplement your regular meals.